Political Opinion Flamewar in the Air Traffic Control story on the front page! There's probably gonna be 10 different mentions of Solyndra! Maybe even something about Socialism! 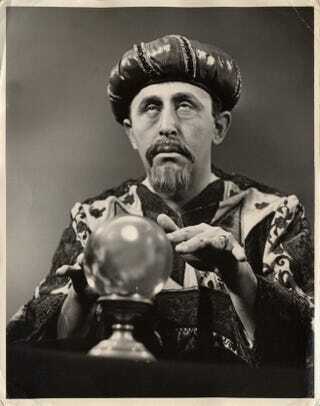 Yield to the infallible wisdom of my crystal ball!